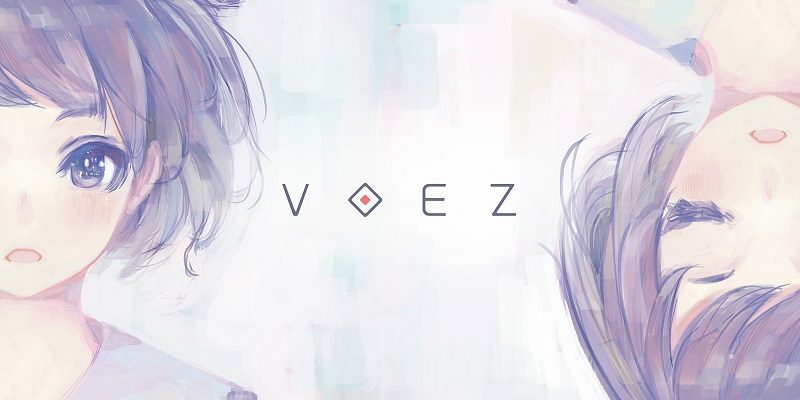 In this post, you will find all there is to know about the Software updates for VOEZ (originally released on March 3rd, 2017 in Europe and Japan, and March 9th in North America), available on the Nintendo eShop of the Nintendo Switch. How to update VOEZ for the Nintendo Switch? Additional notes: this update is included from the get-go with the retail version, released today in Japan. Additional notes: this update adds no less than 14 new songs, You can find the full list of songs added in this post. As announced previously, the songs are completely free: you only need to download the update in order to get them! Additional notes: this update adds no less than 12 new songs, You can find the full list of songs added in this post. As announced previously, the songs are completely free: you only need to download the update in order to get them! Additional notes: this update adds no less than 18 new songs, including the main theme from The Legend of Dark Witch. You can find the full list of songs added in this post. As announced previously, the songs are completely free: you only need to download the update in order to get them.